FreeRewards4ublog: What is the right thing to do? 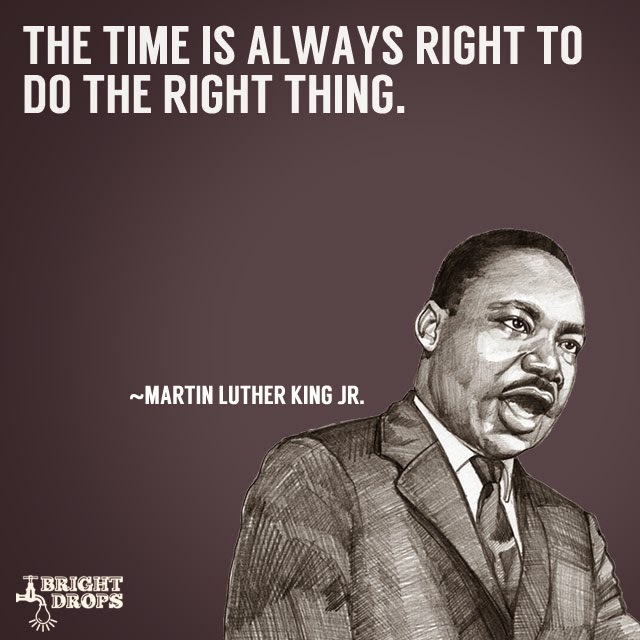 Most people will do the next right thing, given the chance. It is truly the way it ought to be..